My wife is very happy for this gift. Very comfortable set of irons. 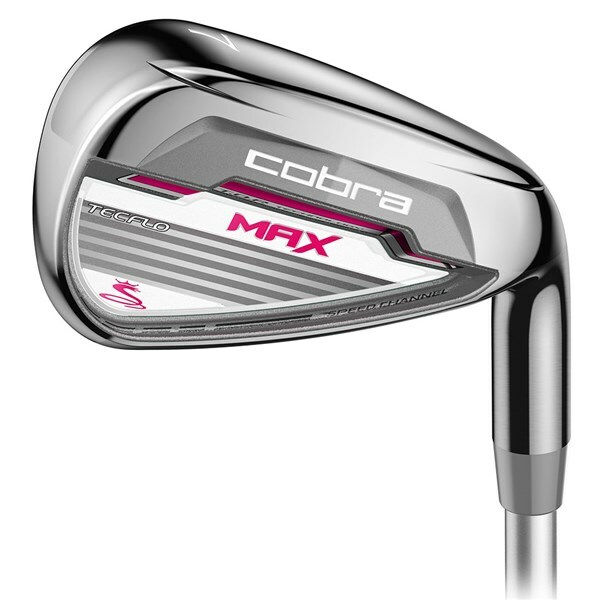 The Cobra Ladies Max graphite shafted irons are a super game improver iron that will improve your ball striking consistency and give you a nice high ball flight all through the set. 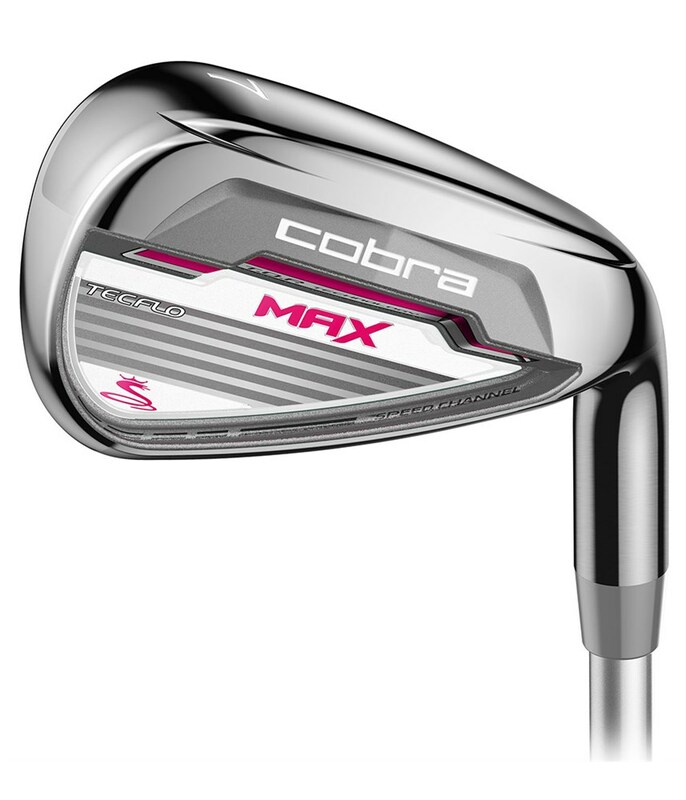 Cobra have used their Speed Channel Face technology throughout the set of Max irons. 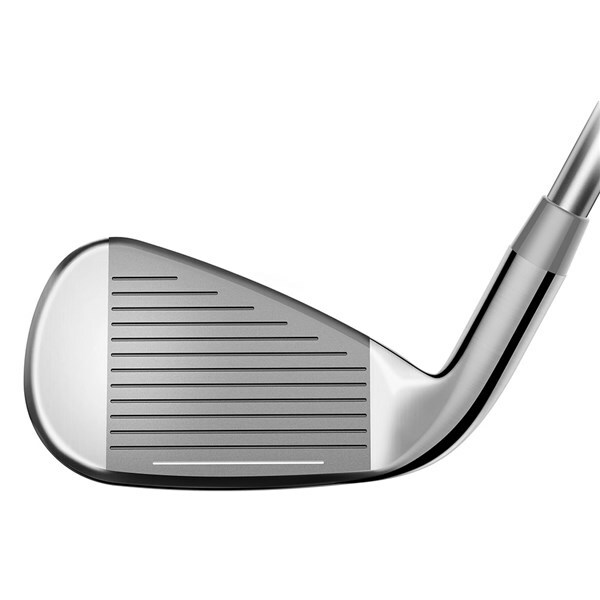 By using Speed Channel Face technology Cobra have been able to create and unsupported face that produces incredible ball speeds for improved distances as well as stretching the sweetspot across the whole face for improved forgiveness. The Max irons feature a progressive design that will make you become a better more consistent ball striker through the set. The irons feature two cavity designs that will provide a combination of easy launch, distance and forgiveness. 4I, 5I, 6I, 7I, 8I - Features a dual hollow cavity design that will give you a lower and deeper CG (centre of gravity). This low and deep CG will help launch the ball in the air quickly while giving you an incredible stable head through impact for better accuracy and distance control. 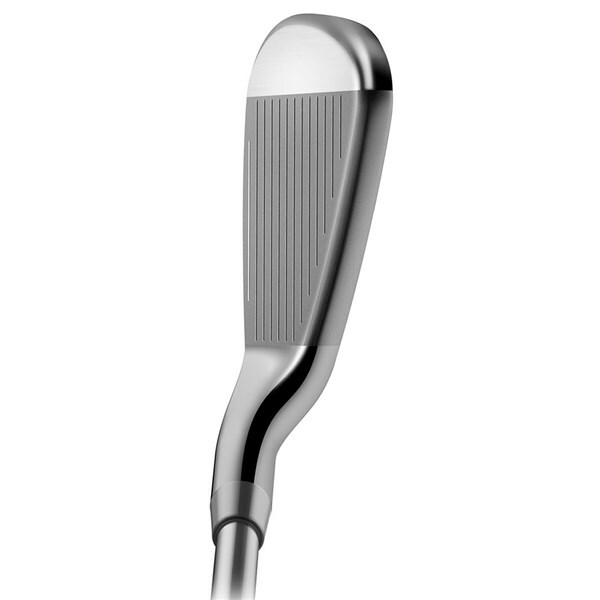 9I, PW, GW, SW - Features a perimeter undercut cavity for improved forgiveness and accuracy. 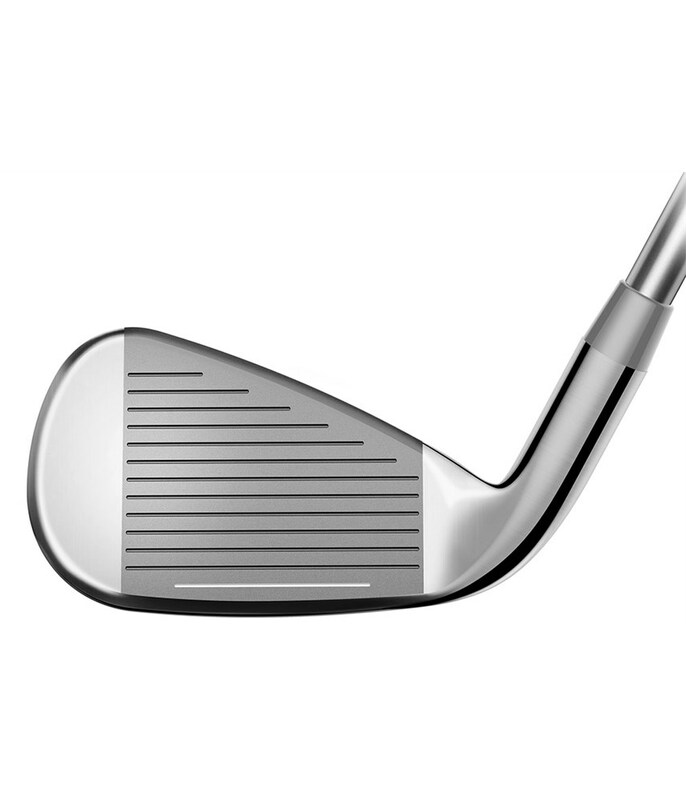 All of the weight has been moved from behind the face to create a large unsupported sweetspot. A lightweight premium Matrix White Tie graphite shaft has been fitted to the Max ladies irons, this shaft will help you gain control as well as add an improved flight to all your iron strikes.